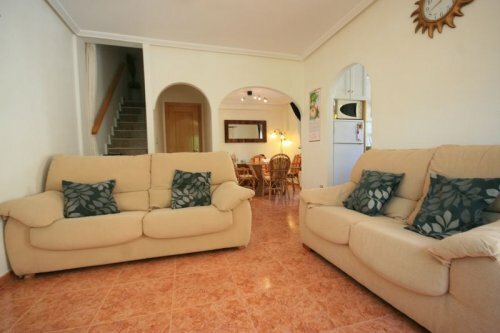 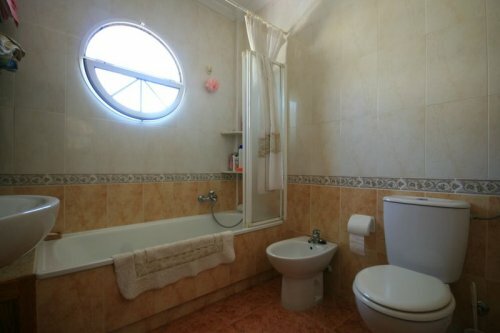 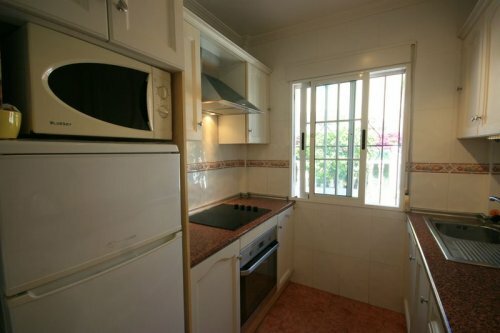 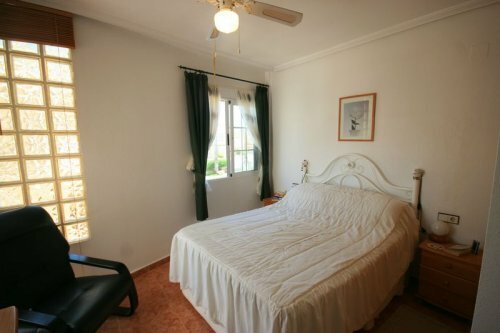 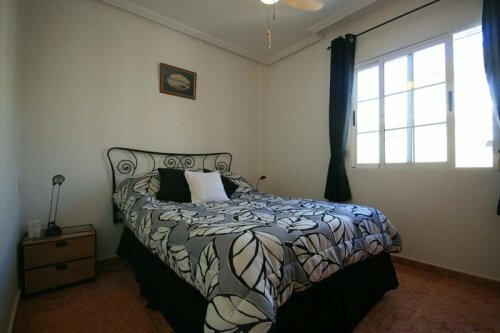 2/3 Bed, 2 Bath Property for sale in residential Sol Beach, Cabo Roig, Costa Blanca. 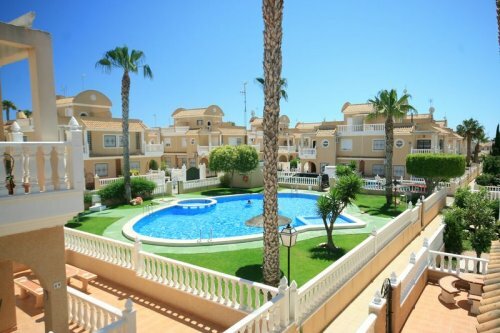 Great opportunity to acquire a spacious 3 bed property well located walking distance to the new shopping mall Zenia Boulevard, bars, restaurants, amenities and the beaches of cabo roig & la zenia. 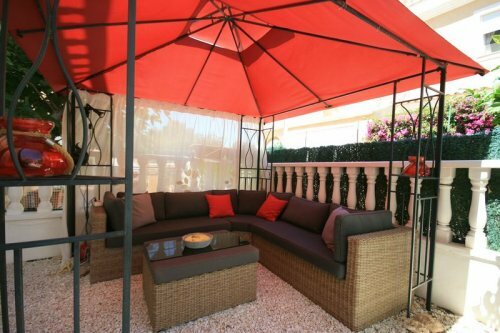 The property will come with air conditioning in the bedroom, sat t.v, private roof top solarium, ample garden space with the sun all day, balcony off master bedroom, fully furnished (lots of exta's lounge set, barbecue etc..) and much more... 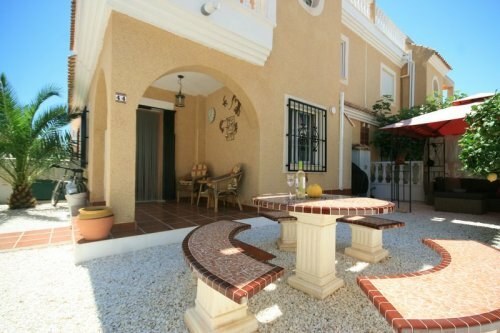 The property is located inside a gated community and has a very nice view over communal pool area. 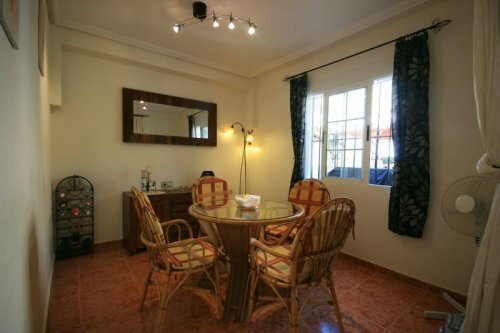 Enquire for furrther details.